"To retreat is to discover the natural art and science of complete relaxation to restore, rejuvenate and heal body, mind and soul"
Welcome to Vibrant Living Retreat, an beautiful enchanting place to relax, unwind and detox while restoring inner peace, mental clarity and soulful inspirations. 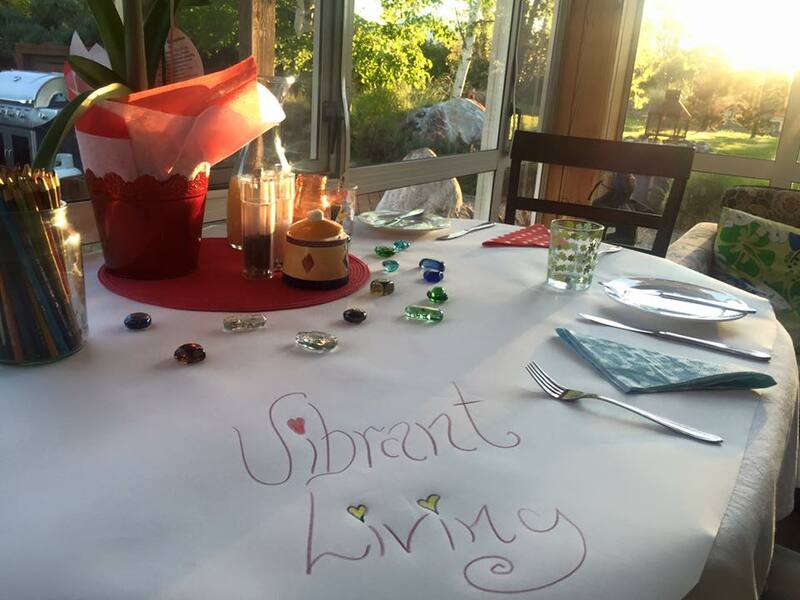 ​Expect to feel the good vibes at Vibrant Living from the moment you arrive ! At Vibrant Living Retreat & Day Spa, we offer fully inclusive wellness retreat packages to suit varying accommodation tastes, budgets and styles of retreat. Just let us know what your preferences are and we will tailor design your retreat package making sure you receive all the benefits and more from your experience with us. We are experts at fusing the best of pampering bliss and holistic care into all the wellness services we offer. ​Or Email / Call us directly. No previous experience of yoga is required to attend any of our retreats. Our wellness retreats are intended to be a therapeutic and refreshing experience which is perfect for complete beginners and those with more yoga experience. 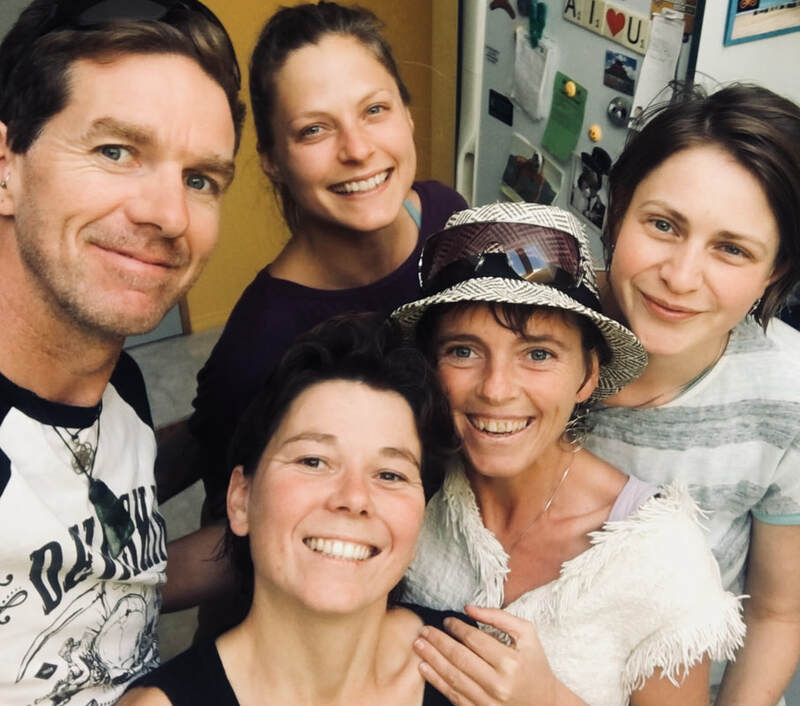 Expect a warm welcome by your friendly and relaxed Global Hearts and Irish / New Zealand hosts whom provide a nourishing, peaceful, relaxing, caring and uplifting environment in which to unwind, educate and rejuvenate on every level of body-mind-spirit. Book a Private or Group Retreat. When booking a retreat with us let us know your interests  via email or phone and we will create the perfect wellness retreat experience for you and to meet your needs, preferences and interests. Here is a few examples of what we can be included in your retreat package : Yoga / Wellness / Adventure Biking or Hiking / Detox / R&R / Day spa escape / Hot Pools / Meditation / Mindfulness / Tramping ( Hiking ) / Mountain biking / Being in Nature / Healing / Transformation / Juice Fasting / Body mind spirit connection / Healthy cooking / Nourishing recipes / in life transitions .... or other. Sunrise over Hanmer Springs Apline Village. Captured May 2018 by Wellness Retreat Facilitator Mary jo. This is not just a job for us here at Vibrant Living, this is our heart and souls passion in motion. This is felt by those whom visit us. ​It is our delight to joyously serve your highest goodness & joyous well-being. ​Let us know how we can assist you. On our retreats, we offer a range of transformational, relaxing, engaging and enlivening elements for you to choose from. Forest walks / Tramping~Hiking Mount Isobel / Waterfall track and more . . .
You choose how much or as little as you wish to include in your personally tailored retreat, or choose to join a small group retreat with a specific daily schedule. Video Reviews from Past Retreats at Vibrant Living. Maria in this 1st video review chat shares her experience after her 5 day private wellness retreat May 2018. Maria had a specific interest in empowering herself with wellness tools and healthy lifestyle habits. She also was interested in diving deeper to heal from past trauma, creating healthy boundaries, support in coming off long term medications and feeling more connection to her soul. On our retreat our guest find wonderful benefits physically, mentally and emotionally and spiritually "Life is all about experiences". Often times we hear from those that have attended our wellness retreats that they are delightfully surprised by what they discovered over there stay and that it went way beyond expectations. ​Embrace the wonder of life again as you discover invaluable wellness tools and practices to support your vibrant health, radiant beauty and natural youthfulness.